Aerial photos of Hucknall in Nottinghamshire. Aerial photo of Hucknall airfield. 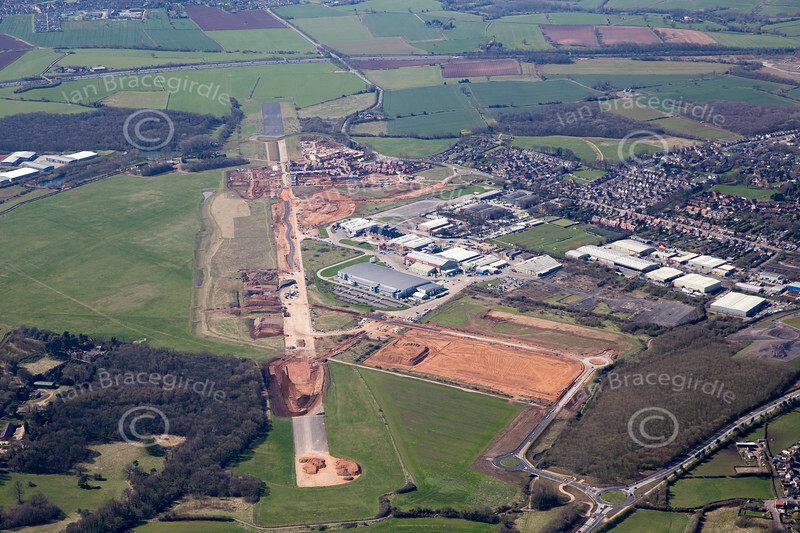 An aerial photo of the former Hucknall airfield and Rolls Royce factory in Nottinghamshire.